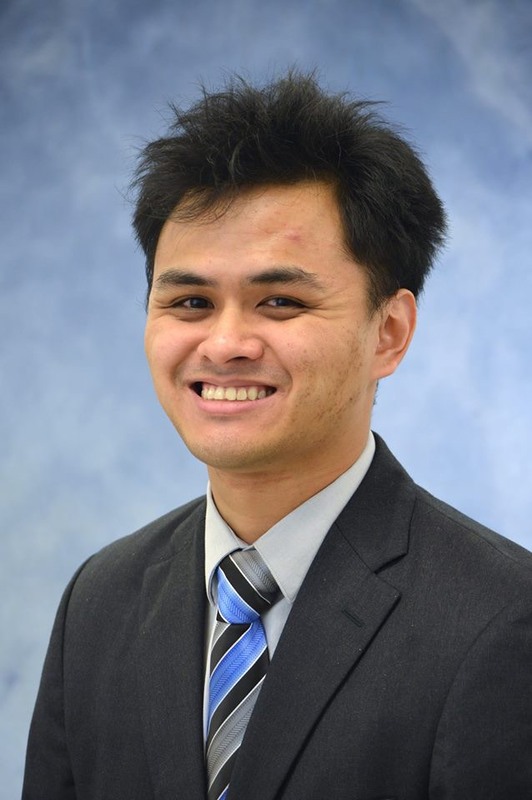 Shortly after graduating from Florida International University in 2012 with a BS in Biology and a BA in Chemistry Dr. Jordan Ma went on to earn his dental degree from the University of Florida College of Dentistry. He treats all phases of general dentistry and finds it rewarding to help others feel better about themselves and confident in their smiles which has led him to a passion for fixed and removable prosthetics and cosmetic dentistry. Dr. Ma is a member of The American Dental Association and The Academy of General Dentistry. When Dr. Ma is away from the office he enjoys reading. He can often be found relishing in the writings of authors Malcom Gladwell and Chuck Klosterman. “Learning never exhausts the mind” is one of his favorite mottos which was quoted by Leonardo Da Vinci. He also enjoys volunteering and is actively involved in many charitable public health clinics and mission trips. If Dr. Ma were not a Dentist, he would probably be a chef! His family owned a restaurant for 35 years and he shares their yearning to create an enticing meal!